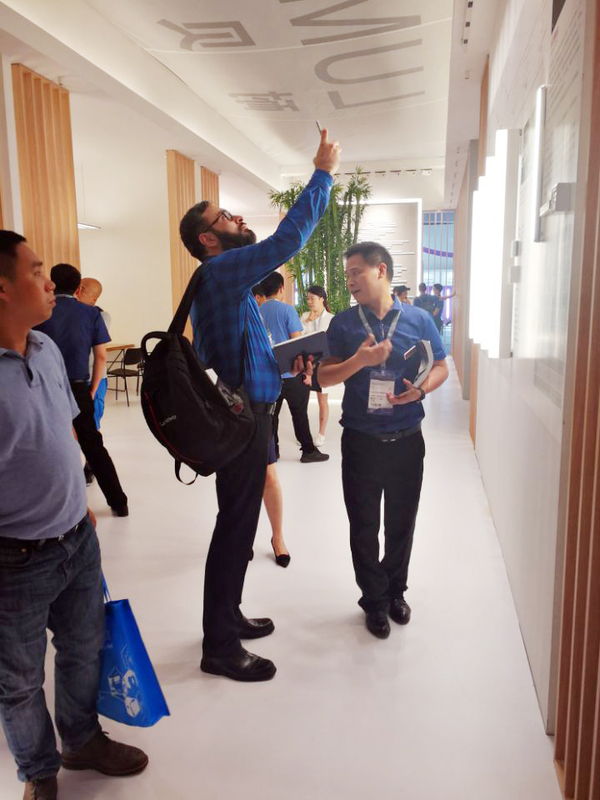 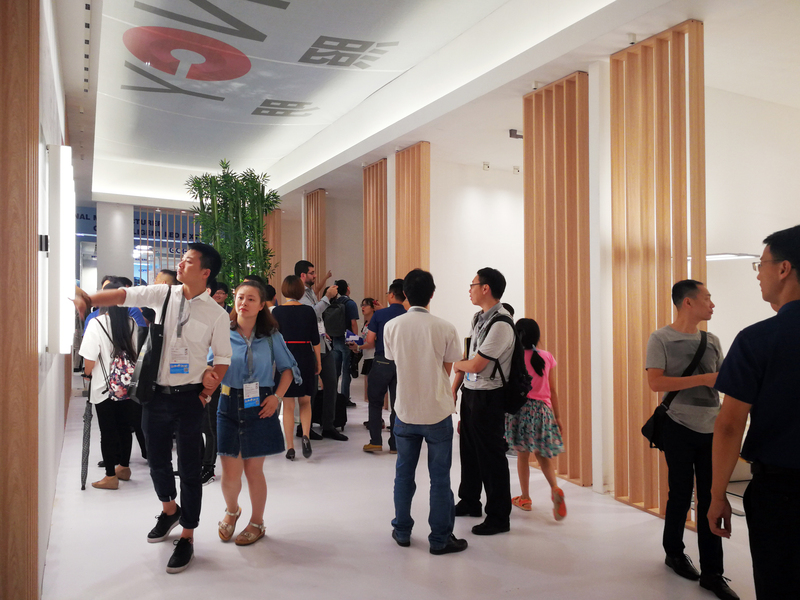 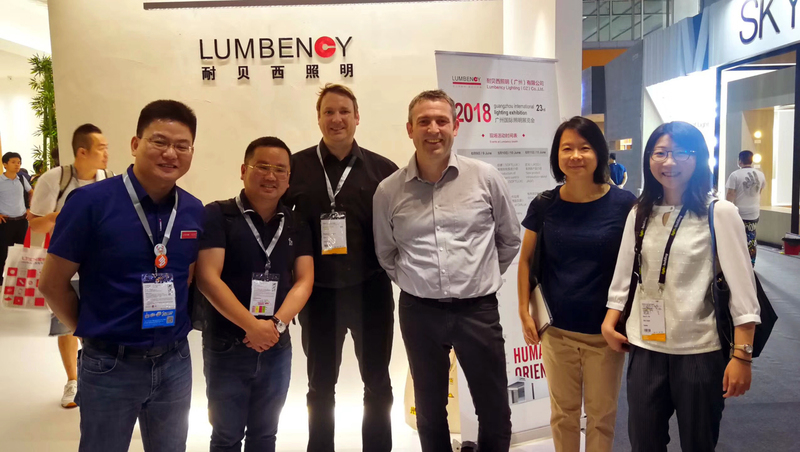 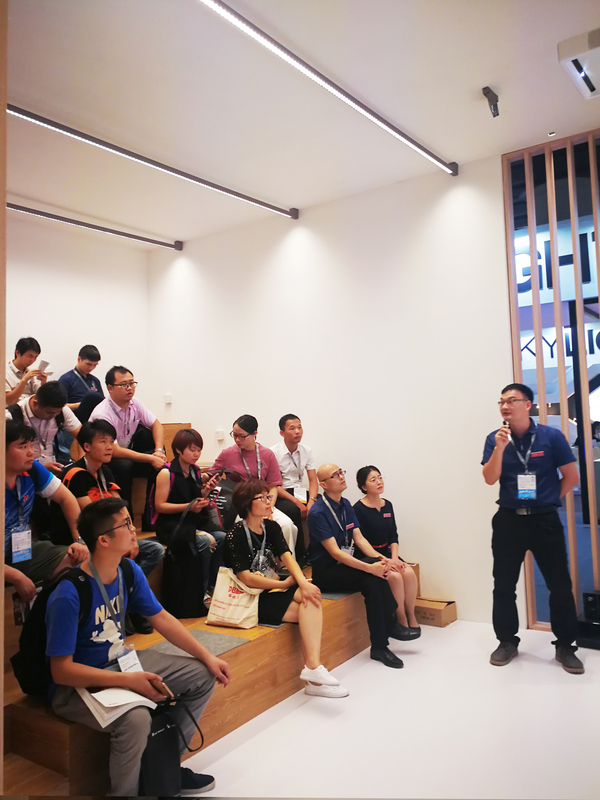 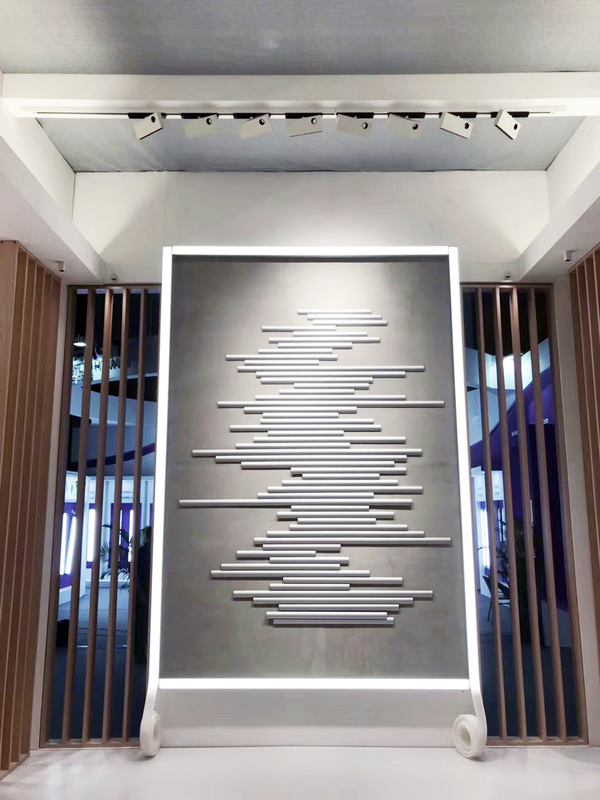 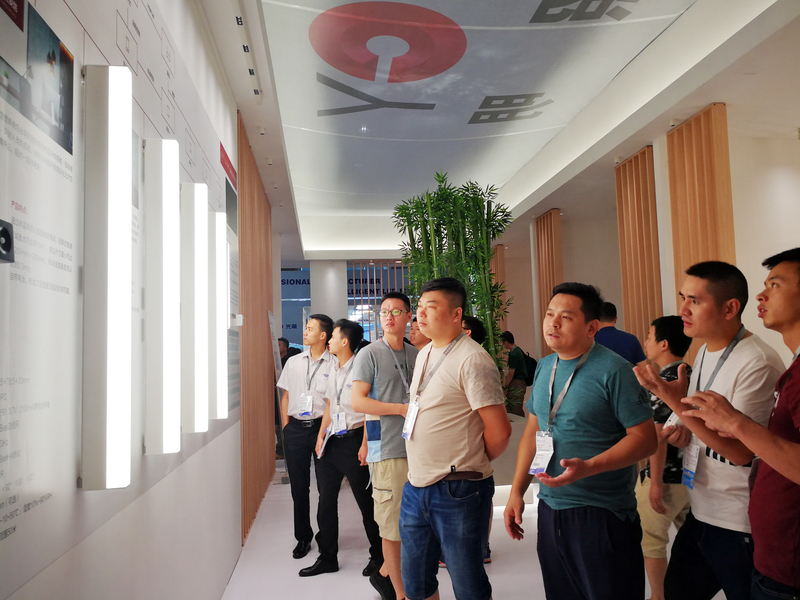 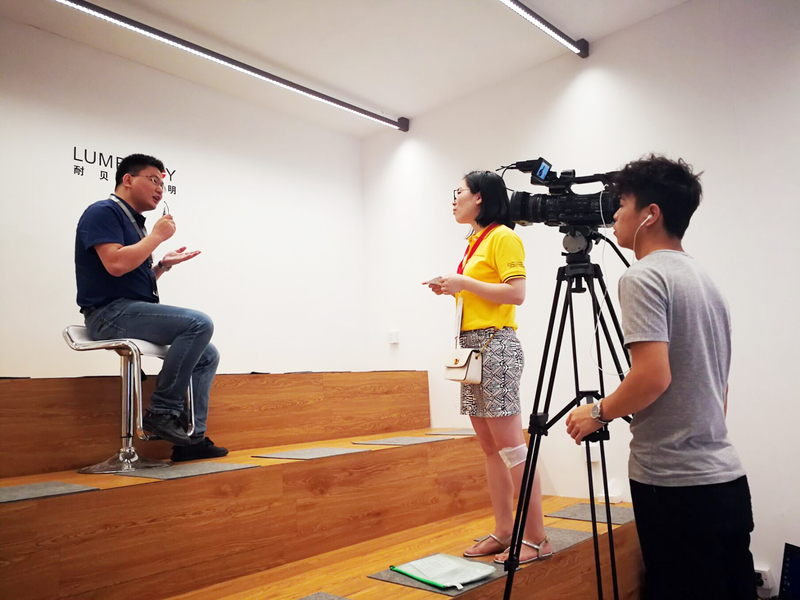 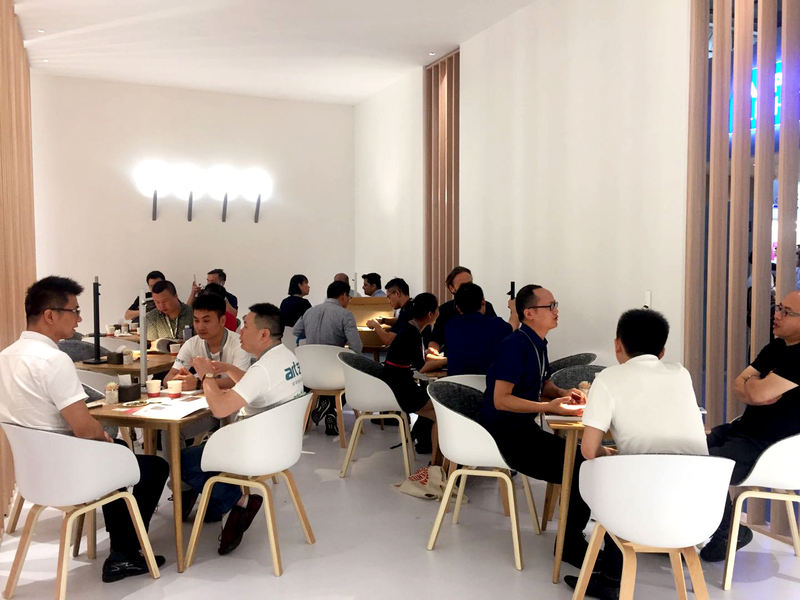 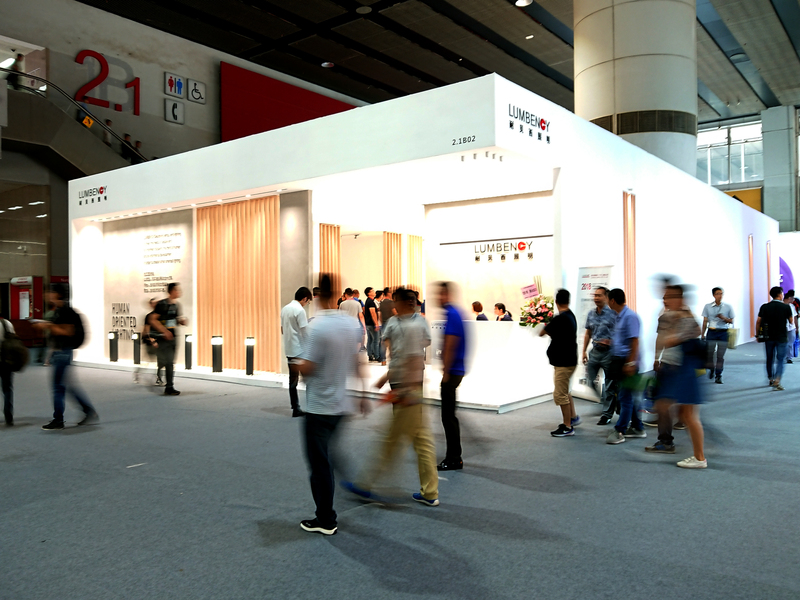 The 23rd Guangzhou international lighting exhibition has concluded successfully on 12 June. 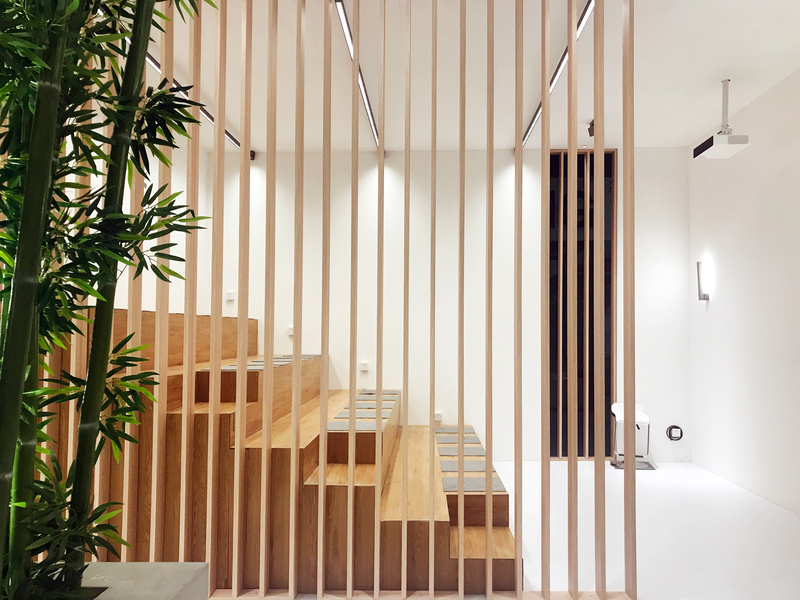 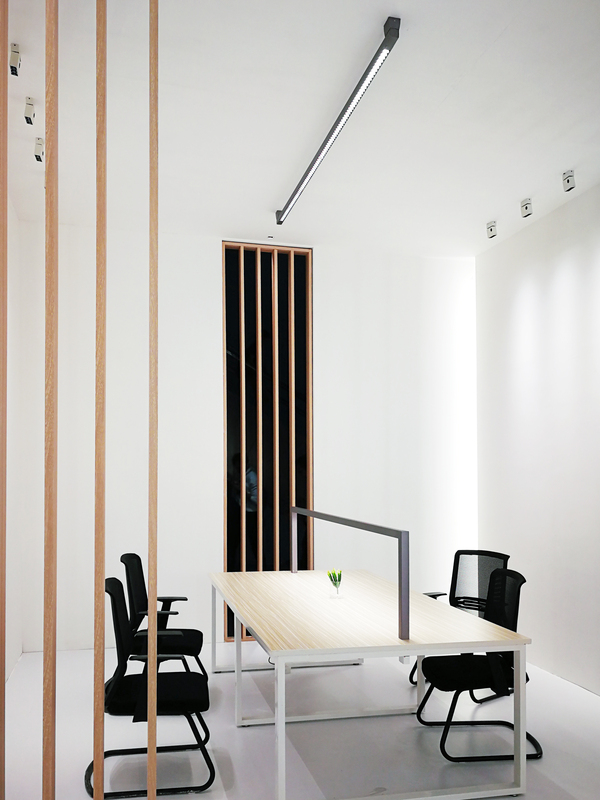 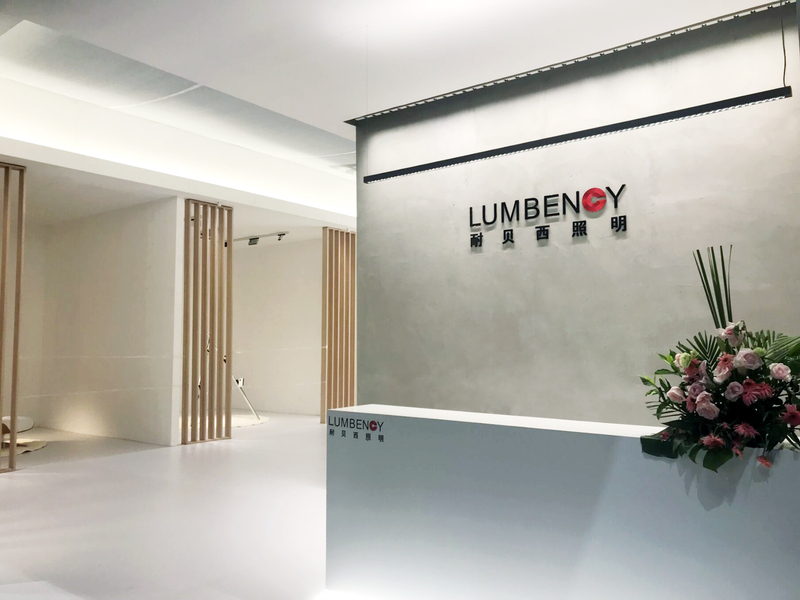 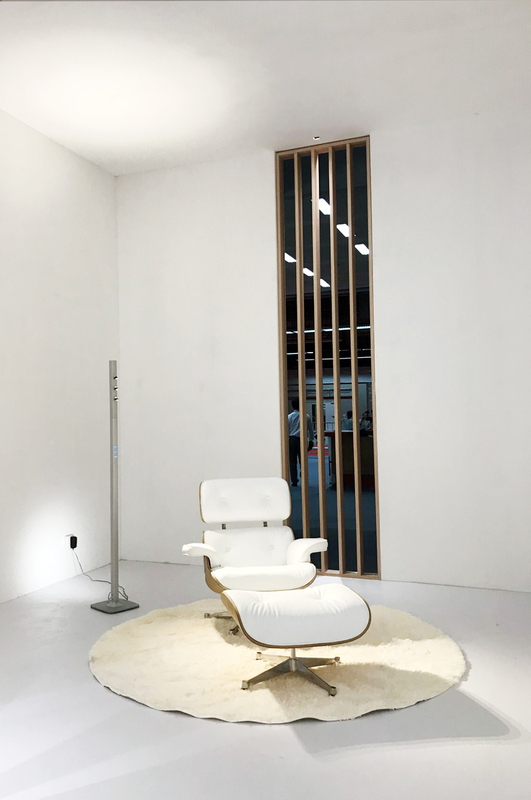 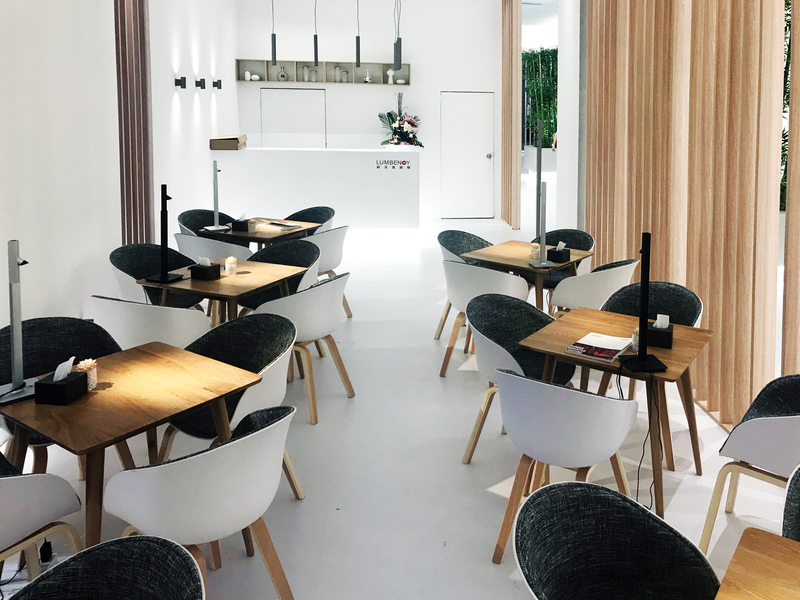 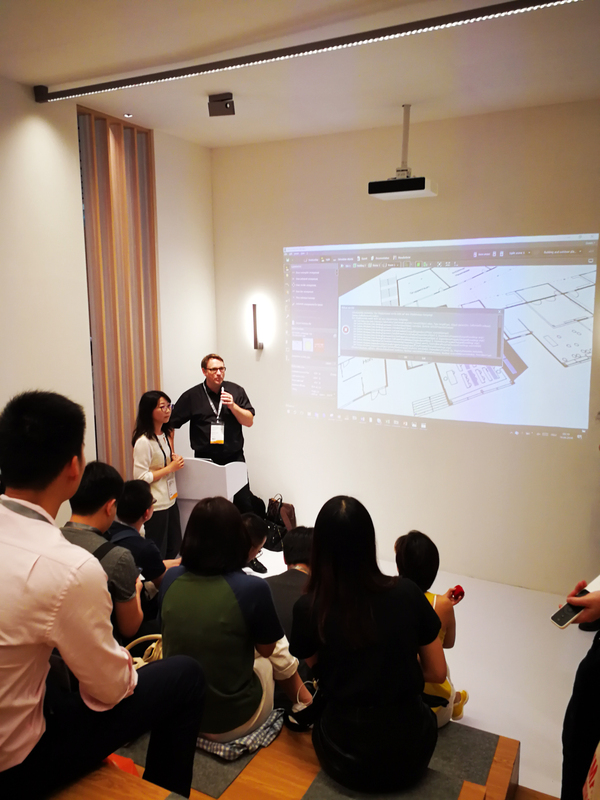 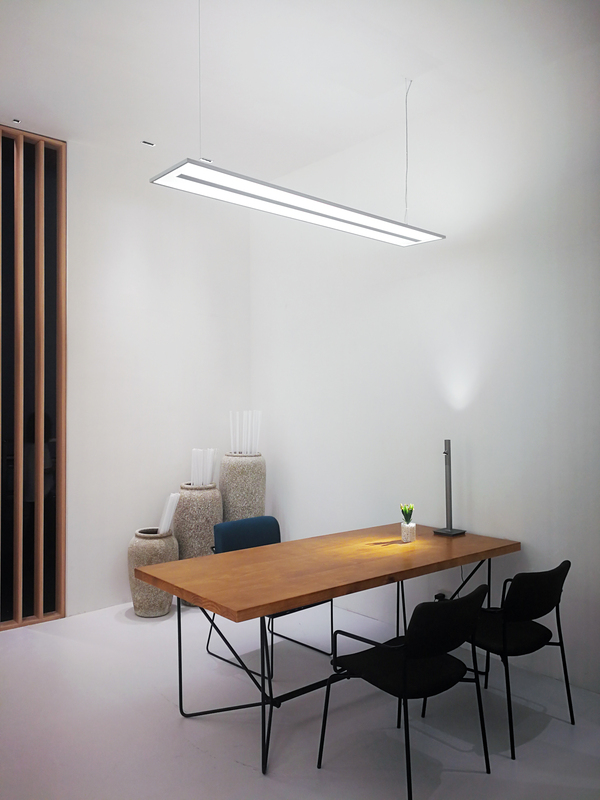 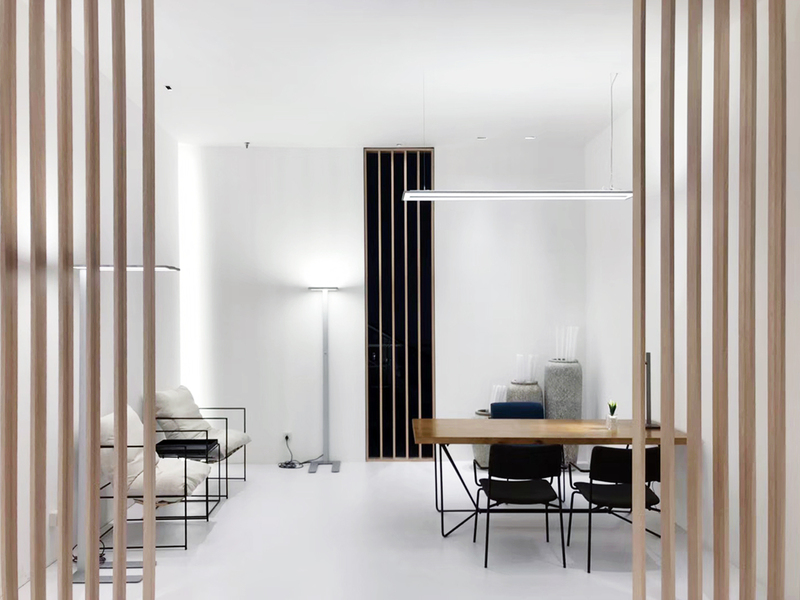 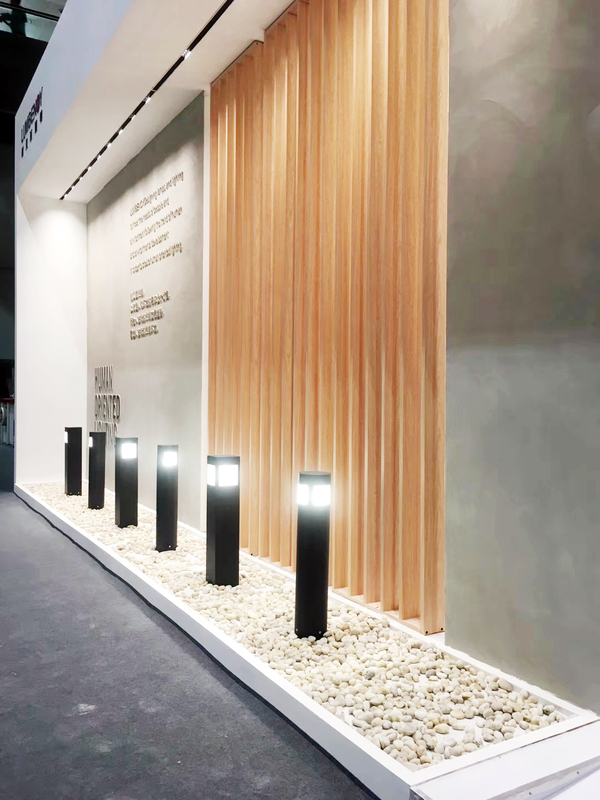 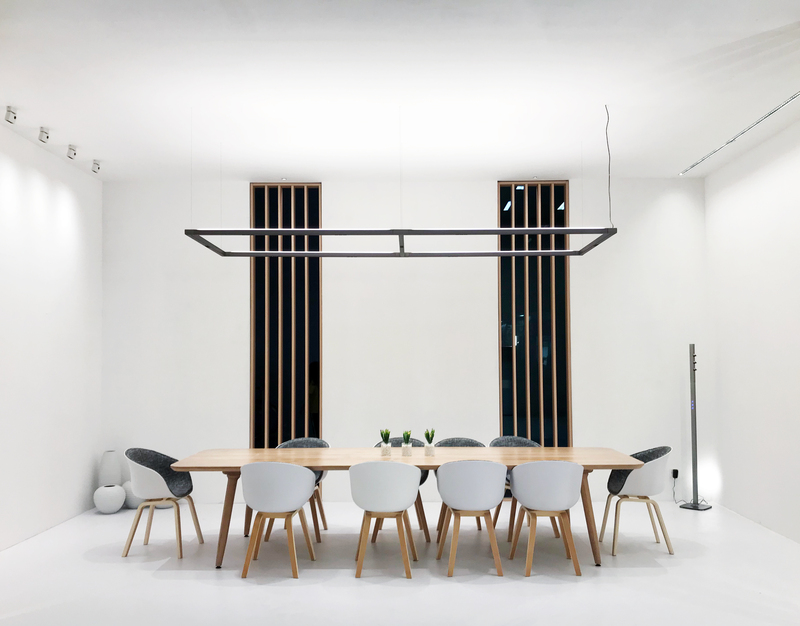 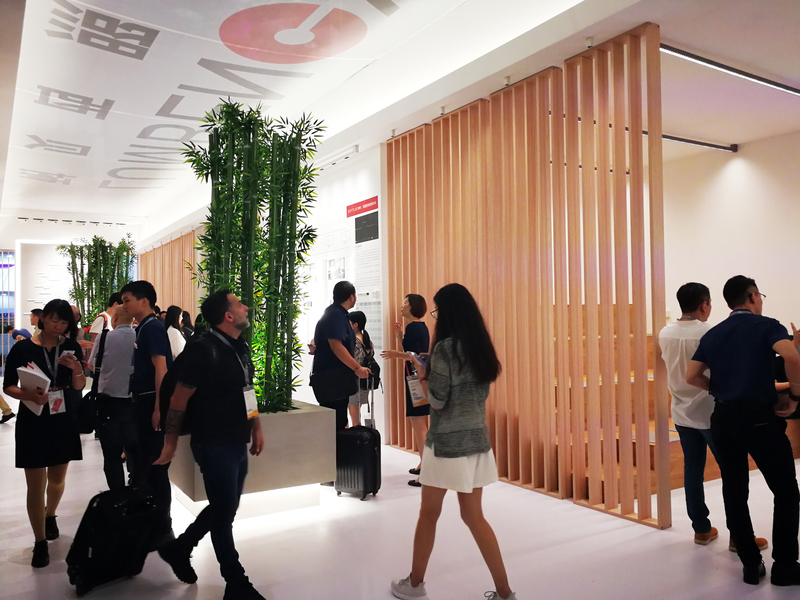 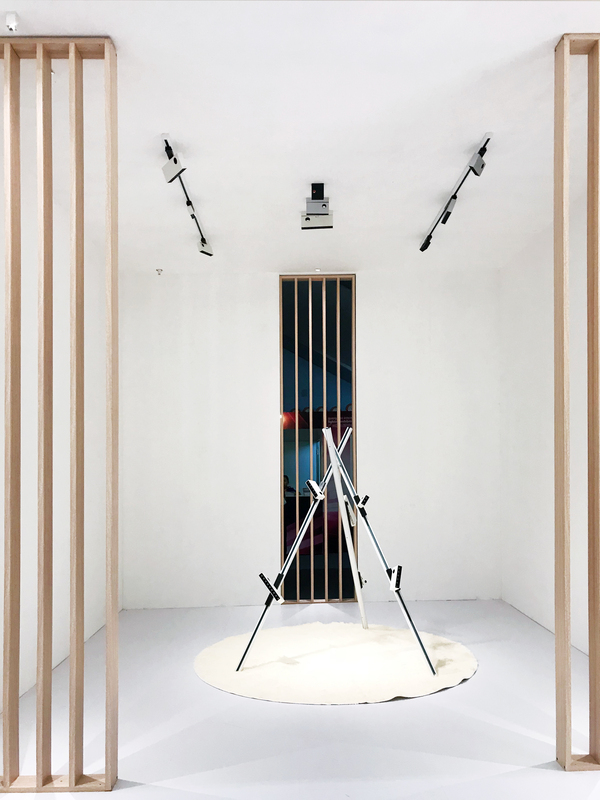 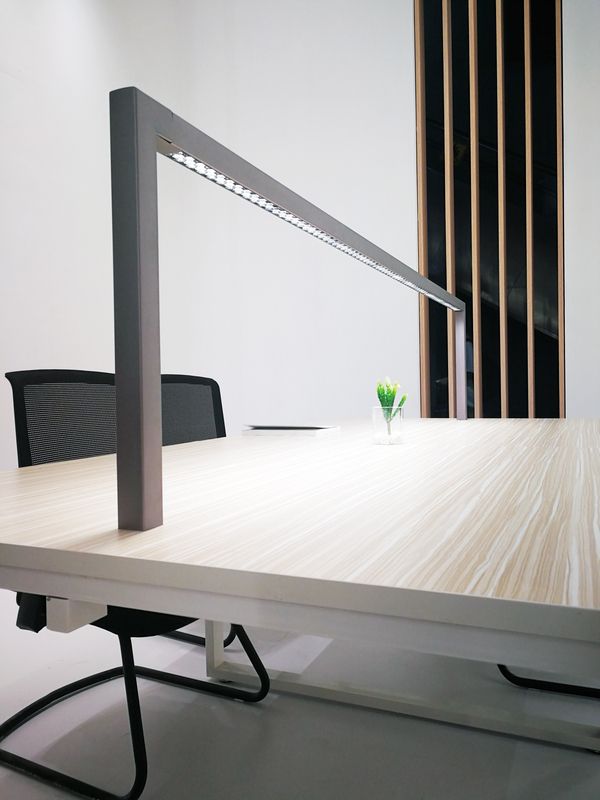 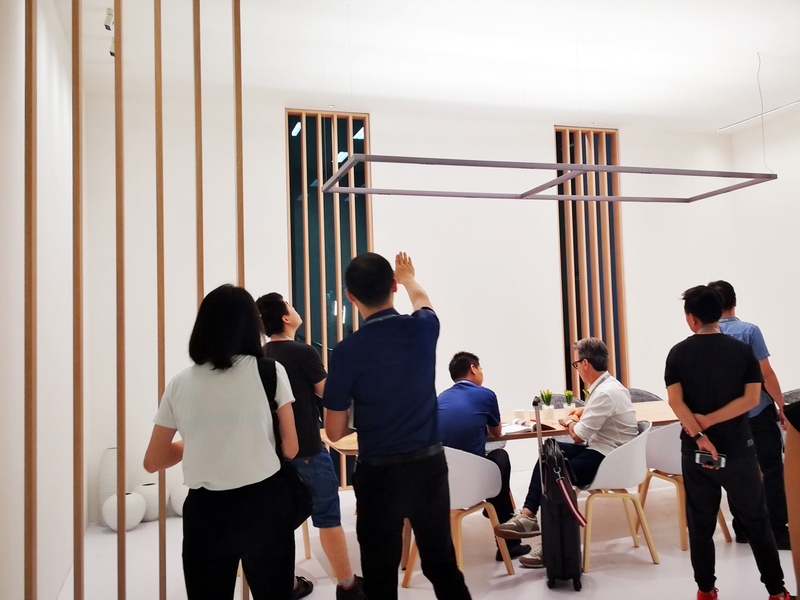 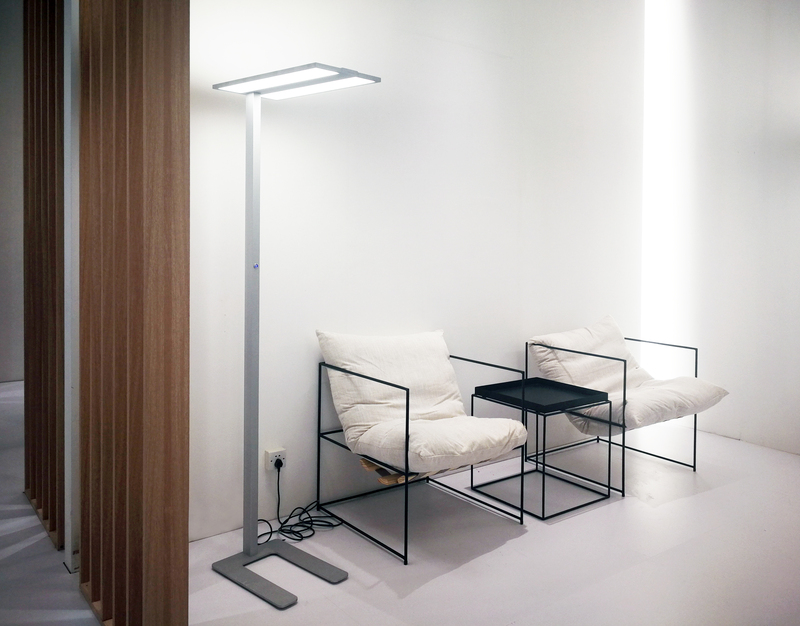 Lumbency booth is highly praised, with simply but grace design style, integrated with fashionable luminaires, created a comfortable and human oriented lighting solution. 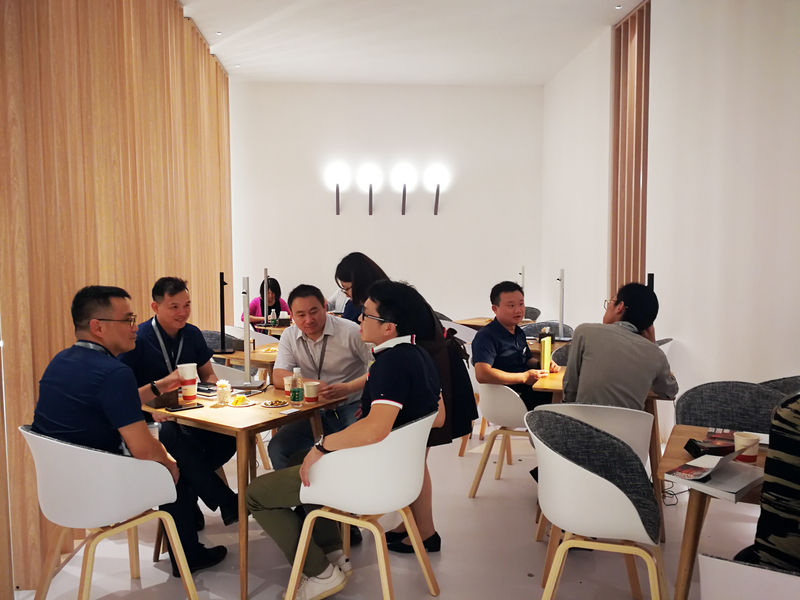 Now, let’s enjoy it.